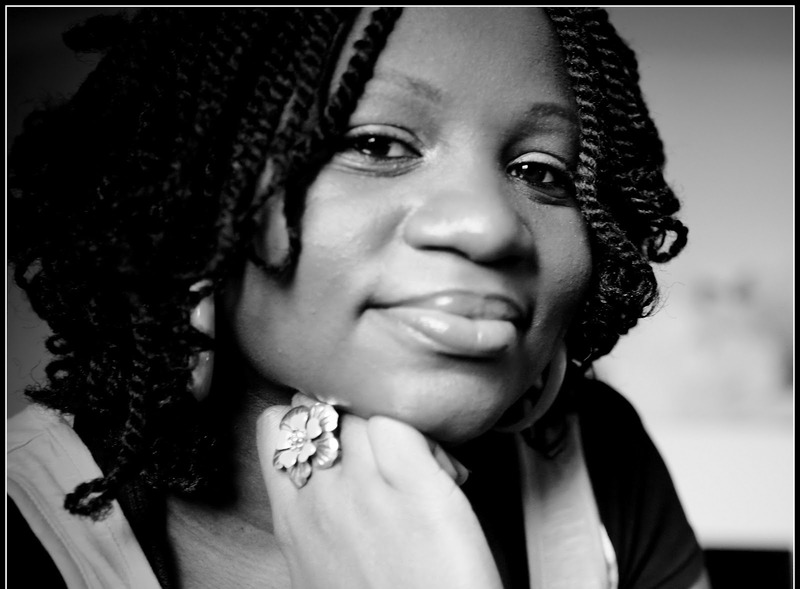 Tolulope Popoola is a Nigerian writer and blogger living in the UK. A few years ago, she decided to re-explore her love for literature by launching an online fiction series with a few other writers. The series, In My Dreams It Was Simpler, took off and became hugely popular among Nigeria’s online readers. In 2008, Tolu decided to quit her accounting job and focus on her literary career. She has since written short stories, flash fiction, and articles for several print and online magazines. 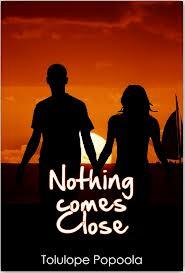 Nothing Comes Close, her debut novel – and a spin-off of her online fiction series – was released in November 2012. Tolu talks here about losing her way in the number crunch, the epiphany that changed her life, and years spent conquering her fear of the blank page. Tell us a bit about your background and how it has informed your writing. I was born in Lagos, Nigeria into a family where reading and academic pursuits were positively encouraged. As a child, I was a real bookworm; the introvert who preferred burying my head in books to going out and partying. After secondary school, I went to university to study Accounting and Finance courses, where I lost my way. Five years and a light bulb moment later, I realised that my true love was for reading and writing. I would love having Lola, my novel’s heroine, with me; she and I would get along great. What’s the first thing you remember writing? I remember writing a story that I made up back in Primary 2, complete with little illustrations of the characters. I had a “wow” moment when an elderly English lady told me she wanted to meet the characters in my book. Feeling guilty if I haven’t written something for a while. Not technically a review, but my best compliment came when my dad called me to tell me that he absolutely enjoyed reading my book. I try not to take notice of bad reviews. That I’d need bucket loads of patience. Writing and publishing a good book takes time. Listening and observing. Having an active imagination also helps. To entertain, inform and make them pause for thought. What is your favourite quote from literature? What would your twenty year old self say if she were to meet the writer you’ve become? BellaNaija, especially the wedding section. Conquering the fear of the blank page. And then finishing what I started. Having a lightbulb moment and the frenzied rush to get it written there and then. I write to challenge and entertain myself, to produce something that no other person can. Do you think Africa is being fairly depicted by contemporary African writers? And is this portrayal something that should necessarily preoccupy writers? I think every writer tries to portray their own reality, whether they write about historical or modern Africa. I don’t think it’s fair to place the burden of depicting a whole continent on one person’s shoulders. I don’t know if I can recommend just one book to everyone, people have such different tastes. But one book that touched me was The Help by Kathryn Stockett. It reminded me of how far we’ve come as human beings, and how far we still need to go. Nothing really comes to my mind at the moment. I’m working on my next book and a collection of flash fiction. Miss Sola Ojikutu is a Nigerian arts and culture reporter.